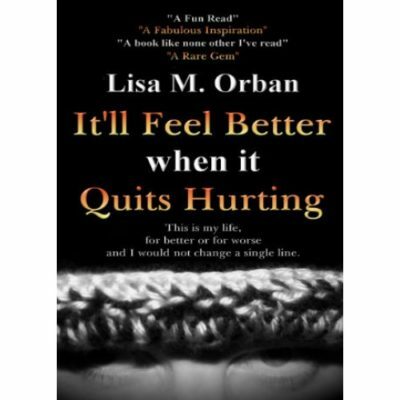 Lisa Orban was born in Galesburg, IL in 1969. She was moved by her parents (without even asking!) to Quincy as a small child. Bouncing from parent to parent, and house to house until at 16 she was given a broader tour of the state courtesy of foster care. At 18, she voluntarily left for Phoenix with a high school friend where she lived for three years. After returning to Quincy, she went to college and earned an Associates of Arts in Psychology, with a minor in Art. Over the years she has held many jobs, but never quite found the right one. 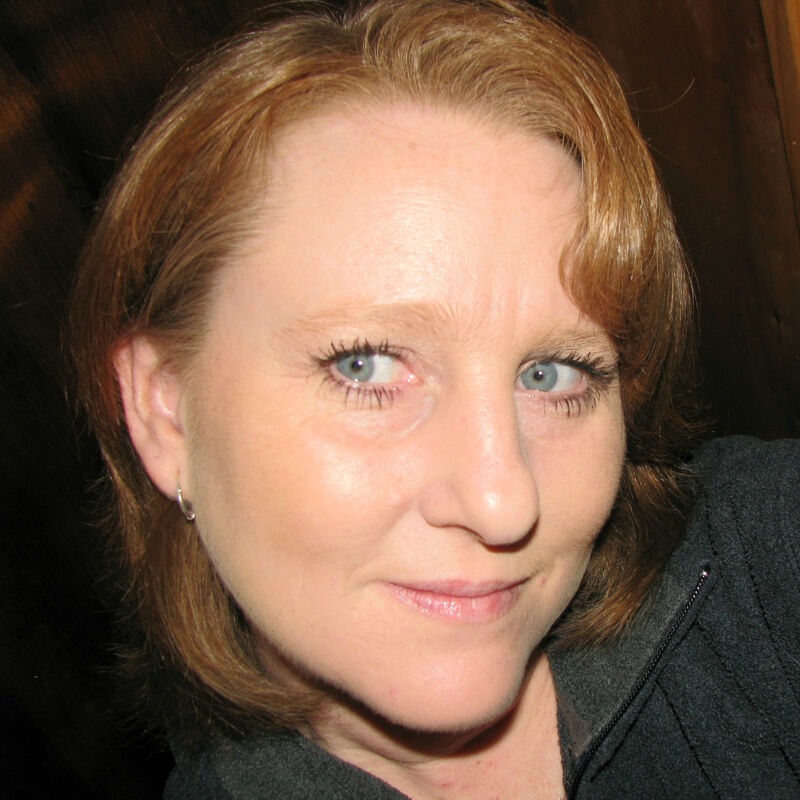 She has written poetry and short stories on a variety of subjects from raising children to finance for online publication. Finally in 2013, after much urging from her friends for years, she sat down one day and started writing about her life.She is the mother of five children, all grown and gone, except her youngest. Which she is sure is trying to drive her mad (as all teenagers do) and has plans to write another book in the future about their childhood, much to their anticipated dismay. She currently lives in her hometown, in the house she loves, and at the center of the chaos she enjoys so much. Often surrounded by her children, her loves, friends and the strays (both two legged and four) she takes in. She continues to seek out new adventures, misadventures and new mistakes to fill the pages of her next book, laughing as she goes.